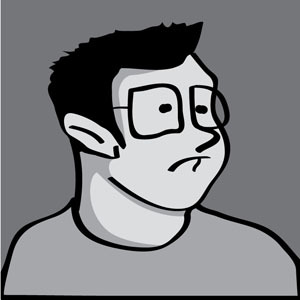 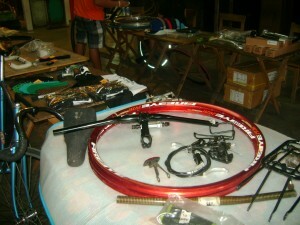 Heard from the grapevine that there would be a bike swap meet at the Collective. I loaded all my bike goodies and went to B-side after the disheartening loss of the People’s Champ. It was a fun event. 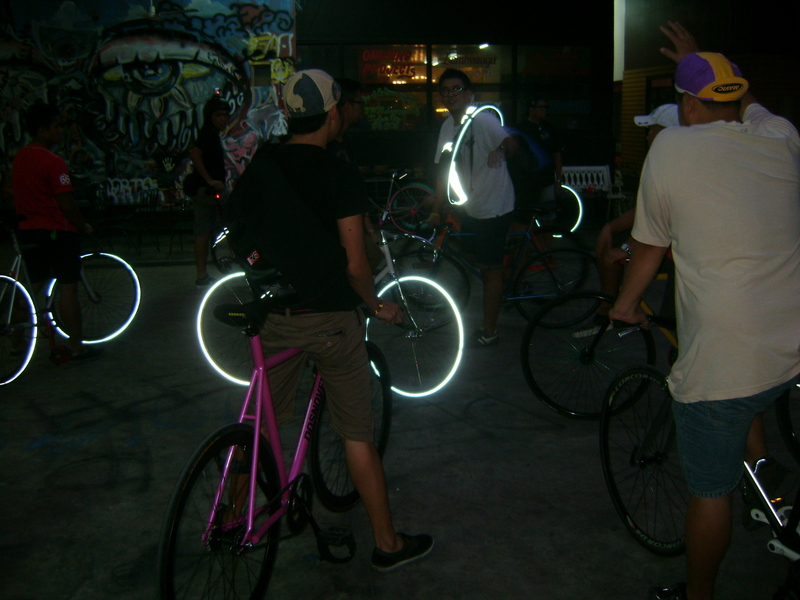 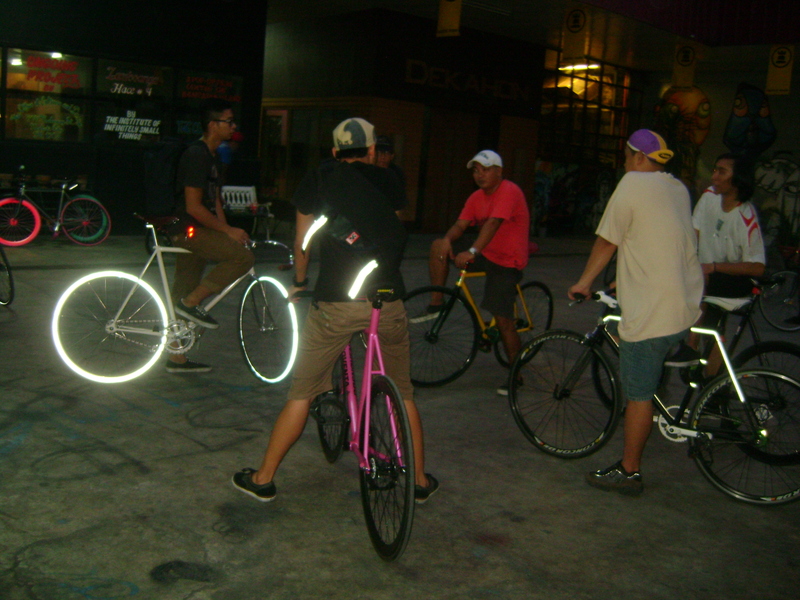 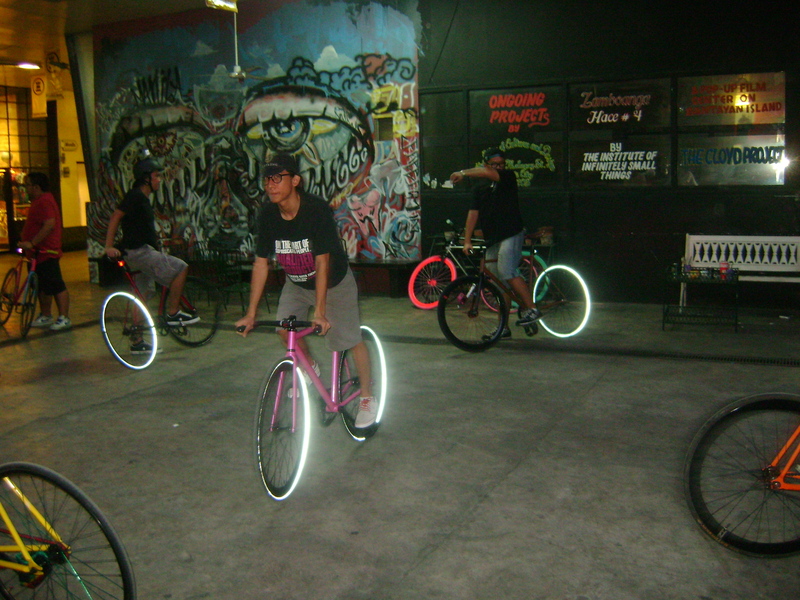 I saw the Manila Fixed Gear riders having fun, laughing and joking with each other. 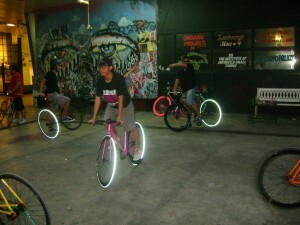 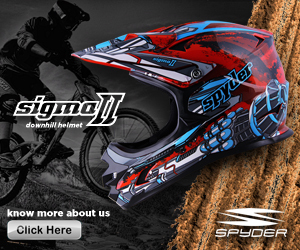 Gather a group of boys who all love riding, with a common interest in bikes, and we instantly have a show.